16 tracks of great rockin' punk featuring Johnny Stingray, Kidd Spike, Karla Maddog, and others! 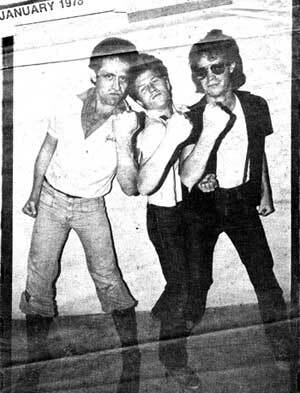 The CONTROLLERS were one of Los Angeles' first punk bands and they were the first band to discover Brendan Mullen's "Masque". They were the first band as well as the last band to play at the original Masque. This CD is a collection of studio demos and an amazing live show that showcase what a truly unique, and often unsung, band the CONTROLLERS were. All of these versions are previously unreleased! 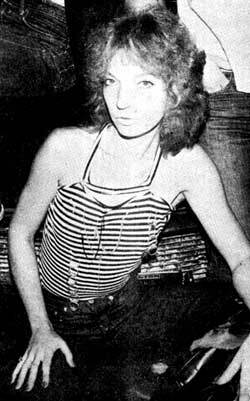 Charlie Trash, 1977, CONTROLLERS first female drummer!